For Lease! 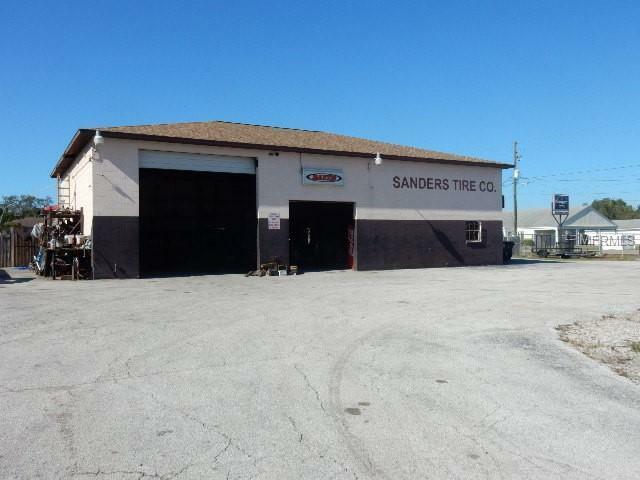 Well established and long running auto shop for lease. 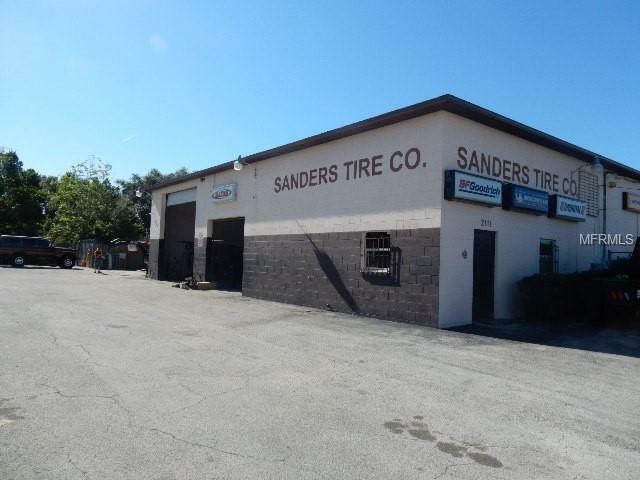 This property features a great location on a busy road with high traffic counts. Listing provided courtesy of Allstate Realty Services.